Have you noticed that most human concerns tend to fall into three basic categories? Truly prosperous people are magnets to healthy relationships, a good-feeling and well-functioning body, and an abundant flow of money. Bahuta Karam is a mantra I have admired for a long time. It is the 25th pauri (read: verse) of a long bani (read: poem/hymn) called "Japji Sahib." I have been reciting Japji Sahib every day for over 7 years. You could say it's in my DNA now. I am blessed to have memorized it so that I have been able to make this 20-minute practice a consistent habit even while birthing babies, nursing them, running after toddlers, long plane flights, and all the unexpected and delightful things life has brought me. While I have been reciting Japji daily, I will hone in on a particular pauri every once in a while. 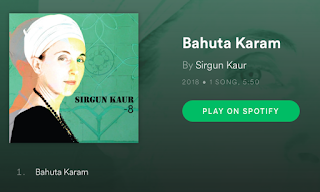 Before I put this one to music, I noticed I would often wake up chanting Bahuta Karam in my mind. Having to record this, also, selfishly, meant that I had a good excuse to fine-tune my pronunciation. The version I recorded on my newest album -8 is two complete recitations. 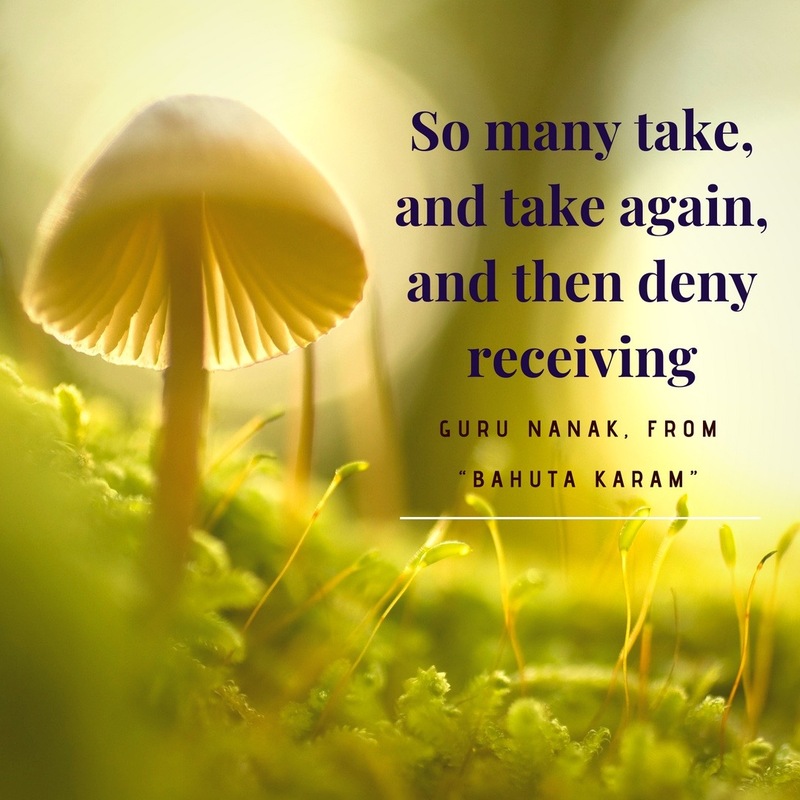 The way I learned Japji was actually from listening to the pauris in song form (mostly from Snatam Kaur), so I was excited to contribute to the Japji library with this one. Bahuta is a map to prosperity. I feel very blessed to have it in my toolbox. And you can too! When learning a new mantra (especially a long one, like this one) it is recommended to recite it 11 times per day for 40 days. I have done this a few times, and it (literally) pays off. This is the complete pauri, taken from the lyrics page of my website. I actually don't spend much time reading or learning translations of mantras. Whereas I have a completely different relationship towards positive affirmations in English, I have a deep faith in mantras and the vibration they help me achieve with consistent practice, without needing to know their exact meaning. And while I might only vaguely know what a mantra means intellectually, I feel it's meaning deeply on a visceral level. I picked two lines from this beautiful mantra to highlight, because I found them particularly pithy. There is a stream of infinite good that is constantly flowing towards all living creatures. Some are allowing this flow into their experience, and some are not. If you are feeling lack, that is a vibration you are holding yourself in. 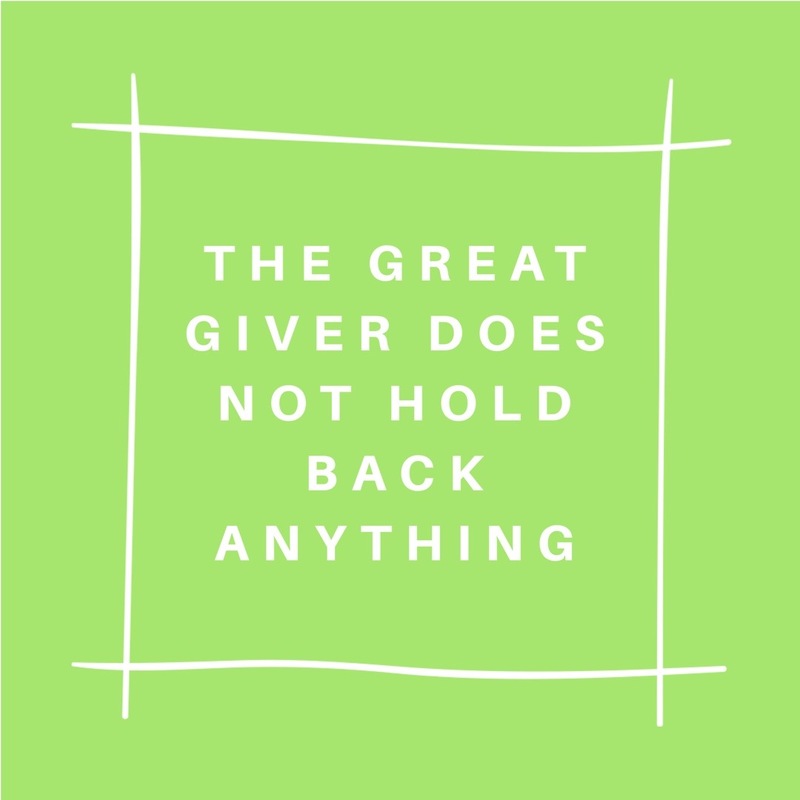 It is not because "the Great Giver" is holding back from you. To receive is to achieve vibrational parity with "the Great Giver." Everything one could ever want is up for grabs. 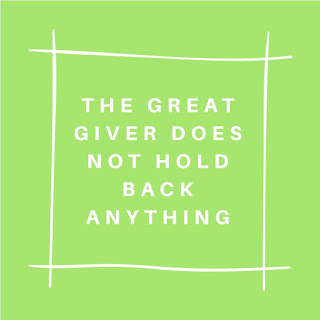 The GIVER is giving, and giving, and giving... are you RECEIVING it? 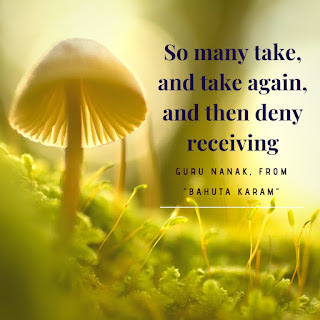 For me, this mantra is about realizing the infinite potential that I AM and finding as many ways as possible to keep myself feeling OPEN, WORTHY, LOVED, and TAKEN CARE OF so I can enjoy the fruits of Creation. Bahuta Karam invites us to look around and see the world through the eyes of our Source. You will receive what you are. When you recite Bahuta Karam, you become a magnet to prosperity. This playlist contains 16 versions of another prosperity mantra--Aap Sahaaee Hoaa. Enjoy!